Wine enthusiasts understand the importance that oak plays in the world of wine. From different equipment choices — barrels versus staves or chips — to decisions about oak sourcing as well as toast-level options, there are myriad ways that oak can affect the end result. French or American wood, bourbon- or rum-soaked casks, used Cabernet or Pinot Noir barrels — these are just a few of the options to consider when sourcing barrels for aging beer, with each imparting an individual identity and range of nuances to a brewer’s final product. 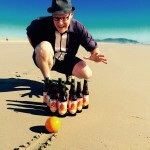 Aromas and flavors of vanilla and coconut are commonly associated with oak aging, but other notes like cocoa, whiskey, toast, baking spice and, of course, a flavor of wood itself can all be connected to the aging regimen a beer receives. Evil Twin Brewing chose Harlan Estate Bordeaux barrels to age its Even More Jesus imperial stout. Yes, THAT cult winery whose bottles regularly sell for $1,000 each. 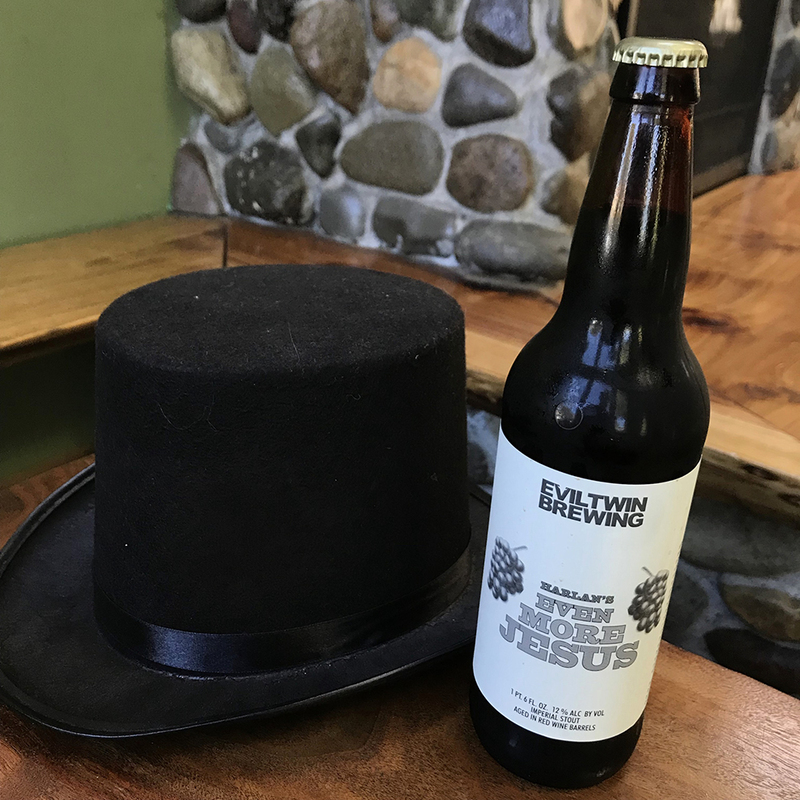 Harlan’s Barrel Aged Even More Jesus is much less, and waiting for you in Peaks and Pints’ cooler. Even More Jesus was pretty darn perfect before the barrel — heavy roasted notes, earthy dankness, light chocolate, espresso and tobacco with esters of clove, dark fruit, and spice emerge as it warms. After the Harlan treatment, the red wine really comes through heavily with big oak, added notes of cassis, black currant, black cherries and ripe tannins. The finish is dry and wine heavy with a good chocolate and a hint of smoky malt on the finish. Chocolate, wine and 12 percent ABV? You fancy Harlan’s Barrel Aged Even More Jesus.